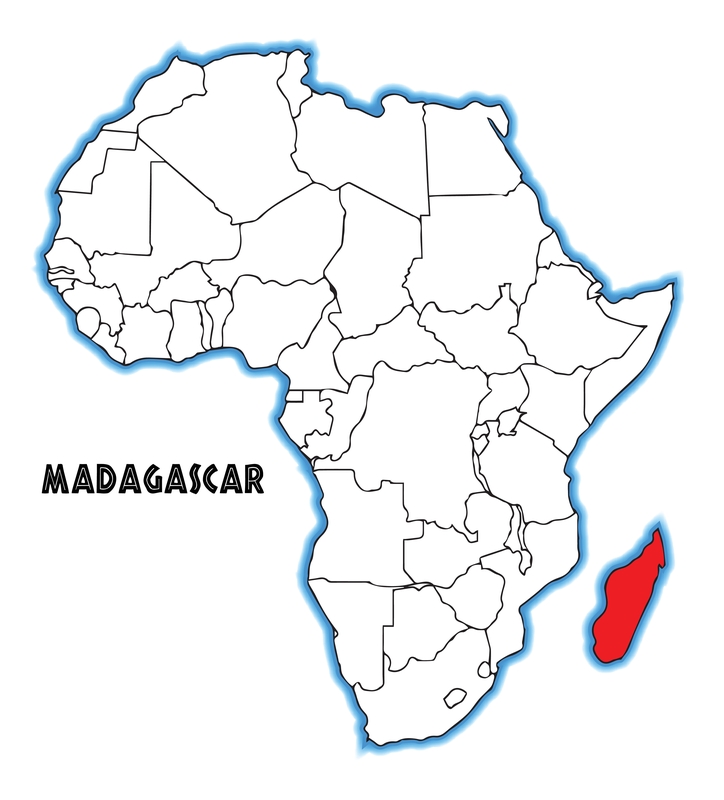 The partnership with the University of Mahajanga is based on many years of cooperation in various joint research projects on Madagascar's biodiversity, in which also the Tsimbazaza Botanical Zoological Garden is involved. In the course of a delegation trip to Madagascar in December 2016 with representatives of the two university locations Koblenz and Landau, the partnership was finally officially sealed with a Memorandum of Understanding. This Memorandum includes joint research activities, the exchange of scientists and students and the intention to establish joint courses of study with double degrees.